In February, Chinese President Xi Jinping visited Zhanqi Village in southwest China's Sichuan Province as part of a poverty alleviation tour. In his visit to a store selling handmade shoes, the president was offered a pair of shoes by the vendor. 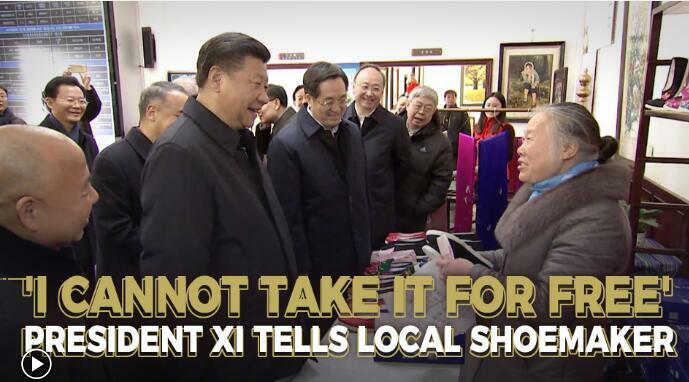 Xi insisted on paying for them, telling the seller he could never take kindness for granted. 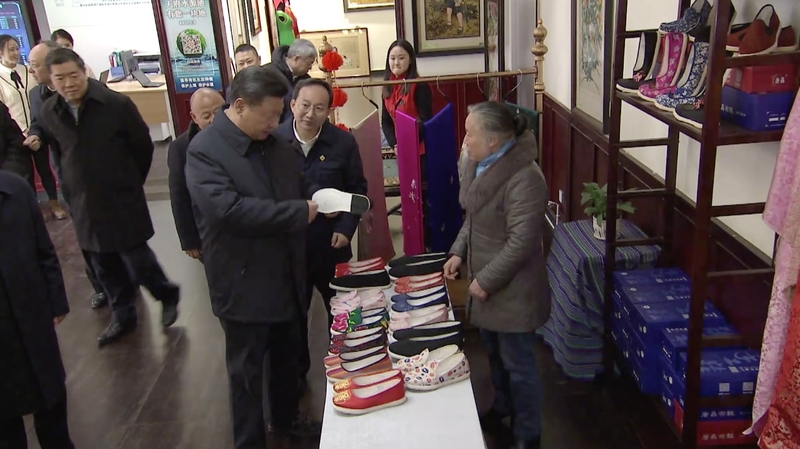 Backgrounder：What shoes did Xi Jinping buy? 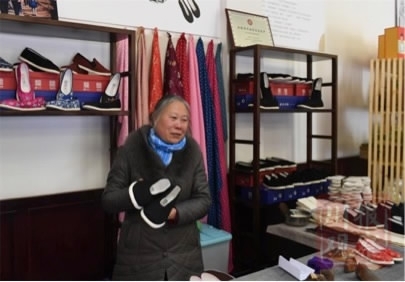 The handmade shoes that President Xi Jinping bought are known as “shoes with a sole of a thousand layers” in Chinese. 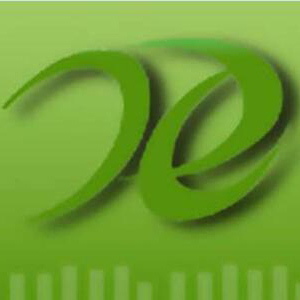 A version of the style was first made more than 700 years ago. In 2016, the manufacturing technique was listed as an intangible cultural heritage of Chengdu City, and the ancient craft is slated for greater preservation.